Held on 6th April at the Brunswick Town Hall, 233 Sydney Road, Brunswick from 10.00 am to 4.00 pm. 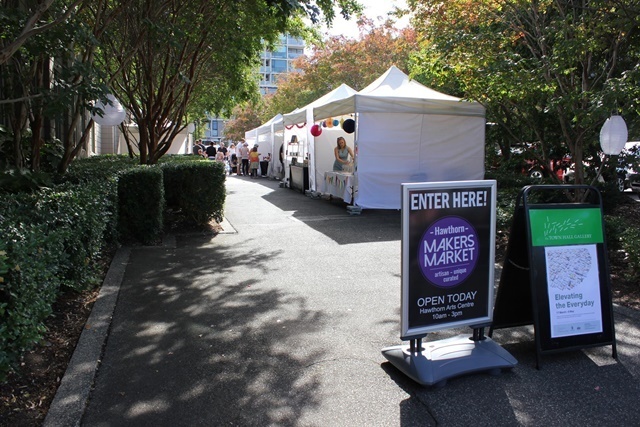 This is their first market for 2019 so come and shop at the first Sisters' Market of 2019! Free entry for all. This makers market returns to the Coburg Town Hall with its best lineup of both established and emerging makers. There will be beautiful homewares, lifestyle products through to delicious food. There will be vegan doughnuts, ceramics, candles, art and more. You can see the lineup of vendors and more at their Facebook page. Held on 7th April at Hawthorn Arts Centre, 360 Burwood Road, Hawthorn from 10.00 am. These markets are on regularly and to find out more dates and information go to their Facebook page. This is one of Melbourne's oldest markets with around 70 stallholders. You will find many excellent local artisans and designers. They will be selling a range of handmade gifts and homewares including arts, crafts, jewellery, fashion, baby clothes, skincare, soaps, candles, stationery, pot plants, pastries, and food. Collingwood from 10.00 am to 4.00 pm. 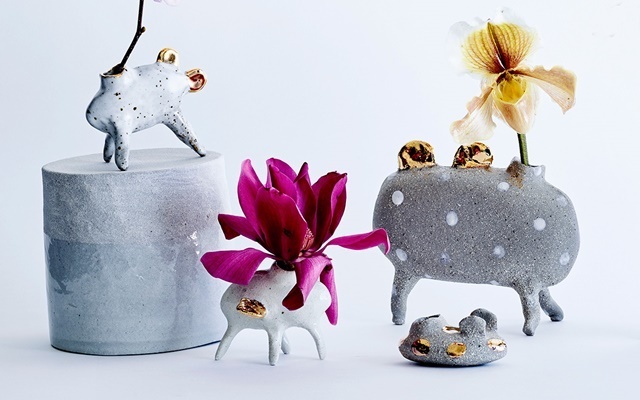 Craft Hatch Market showcases emerging makers, presenting a new flock of fresh craft talent to Melbourne. You will meet the makers of some wonderful crafts here and they will have items such as jewellery, textiles, ceramics, paper craft, toys and more. Check out more information at their Facebook page. Held on 27th April at the Coburg Town Hall, 90 Bell Street, Coburg from 10.00 am to 3.00 pm. 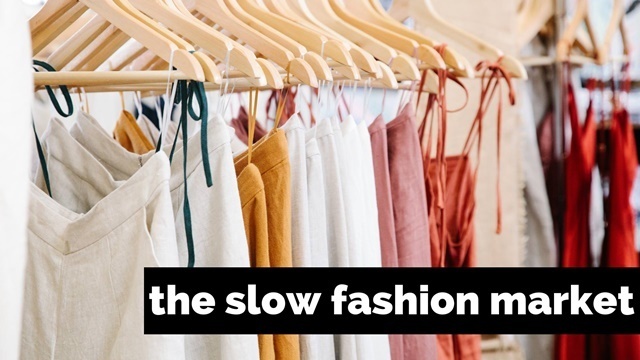 This is Melbourne's first sustainable and ethical fashion market for new clothing. If you care about how your clothes are made, then this market is for you! The event is part of Fashion Revolution Day Australia, NZ. It is a global movement looking for greater transparency, sustainability and ethics in the fashion industry. There will be about 40 traders here selling fashion and accessories (women's, men's and children's) with an emphasis on quality and durability. For more information go to this Facebook page. This will be held on 28th April at the Coburg Town Hall, 90 Bell Street, Coburg from 10.00 am to 3.00 pm. 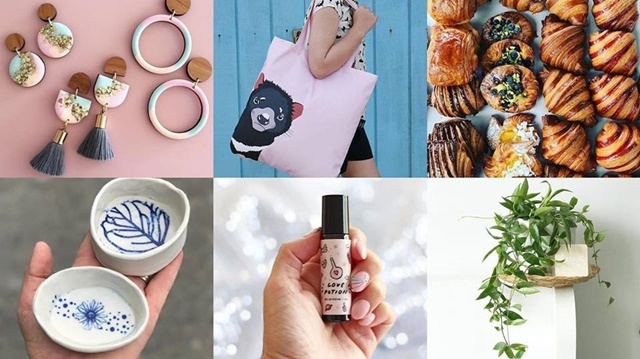 Tickets cost $2 and The Mother's Day Design Market is an indoor Melbourne market that will showcase local makers, artists and designers. There will be vendors selling fashion, homewares, jewellery, health and lifestyle products and accessories. There will also be food and treats and a pop-up bar. Check out their Facebook page for more information and to see about their workshop. This will be held on 4th May at Makers Market, 99 Leinster Grove, Thornbury from 10.00 am to 2.00 pm. Entry is by gold coin donation and they will have heaps of locally made items for sale. These will include artwork, pottery, toys, greeting cards, homewares, jewellery and accessories as well as delicious food and coffee. Find out more from their Facebook page. This will be held on 26th May at Fed Square, Corner of Swanston and Flinders Streets, Melbourne from 10.00 am to 5.00 pm. There will be more than 100 stalls for one day only. Markit plus BakeSale brings together an exceptional line-up of Australia's best creative talent. 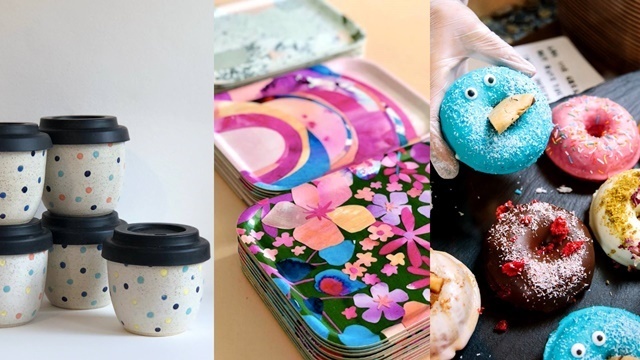 There will be an amazing choice of limited-edition, handmade products from local ceramicists, jewellers, illustrators, fashion designers and more. You will also be able to buy yummy doughnuts, coffee and pastries all day. You can find out more information at their website.